Last two week Miss Pipo and I was at UM convocation attended Susie's graduation ceremony which is located in DTC (Dewan Tunku Canselor). 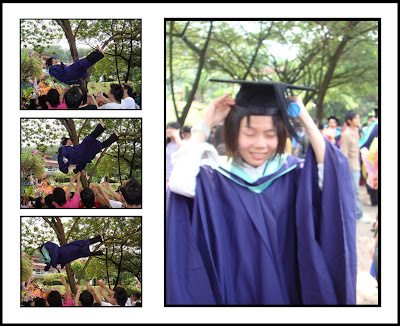 Susie was graduating from Faculty Of Built Environment majoring in Building Surveying with pointer 3.63. Let me make you bangga sikit. Happy??? "Happy birthday lala saushi ping go sek"
Yesterday I attended my brother graduation day with my parent at New Era College. My brother completed his Diploma in Systems Administration. This explain why he wearing the graduation gown without graduation cap. 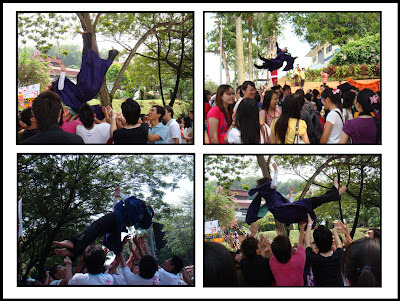 I spotted something different in between UM and New Era College convocation ceremony. While UM having the convocation ceremony freely outside with the crowded, New Era College is strictly concerns about the H1N1 and public policy. 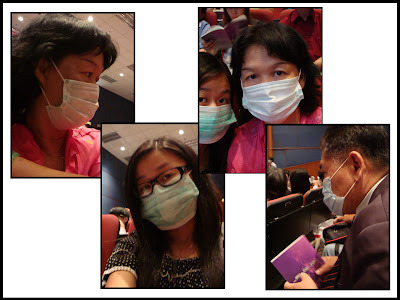 Everyone who entering the auditorium will be measuring body temperature and urge to wear mask. Conclusion, everywhere I turn, I will see peoples wearing masks. Scary huh?? Overall it's a peaceful convocation ceremony. crowded with peoples and handmade banners for the graduates seems like fans are waiting for their celebrity. Hardly spotted anyone who wearing mask. Susie & Steven from both UM and New Era College, CONGRATULATIONS!! 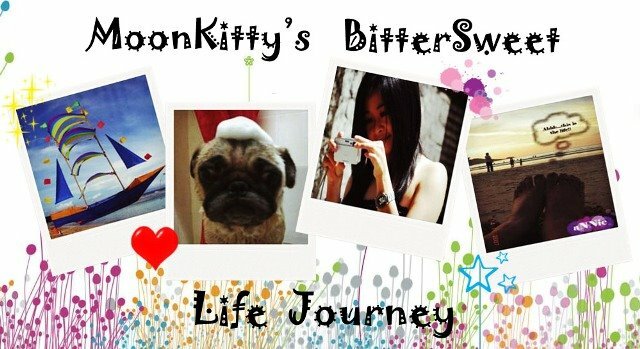 Last but not least, thanks to misspipo and moonkitty, Congrats also to Ah di! lalalala... congrats to you also ya for getting a good job with high salary at big company.